It’s a sad day in fashion. 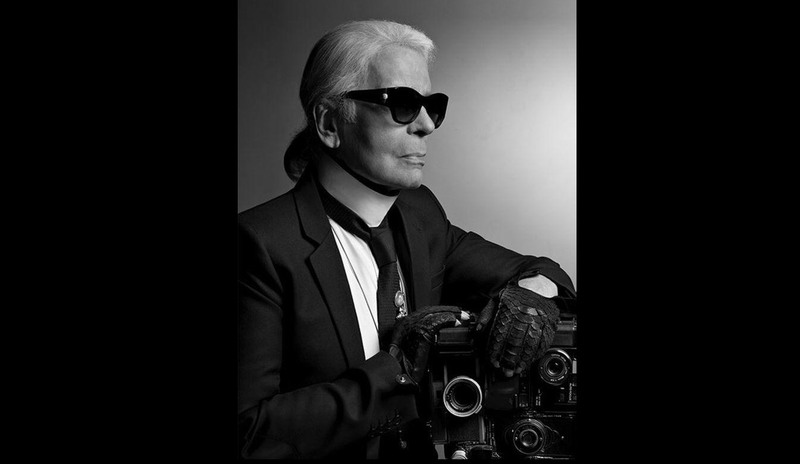 Karl Lagerfeld has passed on today at age 85 after weeks of ill health, according to reports. The news came soon after Lagerfeld was noticeably absent from Chanel’s haute couture Paris shows back in January. Lagerfeld has left behind a tremendous legacy. The designer helmed, and was unarguably the face of Chanel for over three decades. He was credited for giving the French couture house a radical facelift, with iconic runway shows that bordered on extravagant and designs that breathed new life into the label. His foray into fashion began with an apprenticeship in Balmain, before he took on the creative director role at Chloé. One of the most prolific and influential designers, the Germany-born legend also held a long-term position in the house of Fendi. Chanel announced that Virginie Viard — director of the label’s Fashion Creation Studio and Karl Lagerfeld’s closest collaborator for more than 30 years — is now entrusted by Chanel’s CEO with the creative work, so that the legacy of Gabrielle Chanel and Karl Lagerfeld can live on.